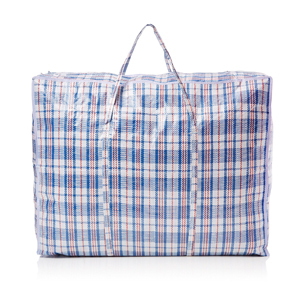 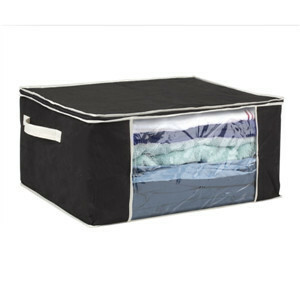 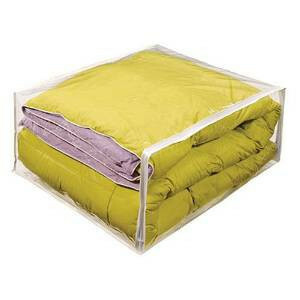 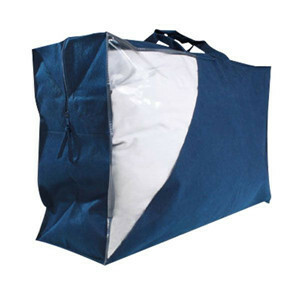 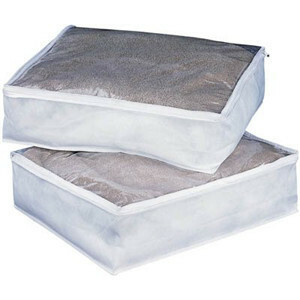 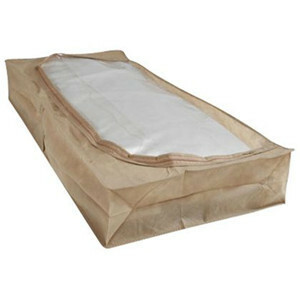 Under bed storage bag is one of our professional products expect the garment bag , wedding dress cover and shopping bags. 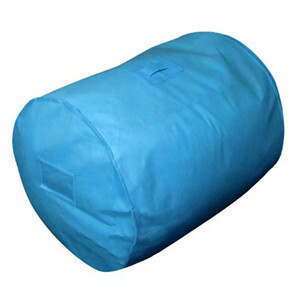 Here we can supply PEVA , nylon , non woven , PVC/Vinyl material , we only do whosale business for our products . 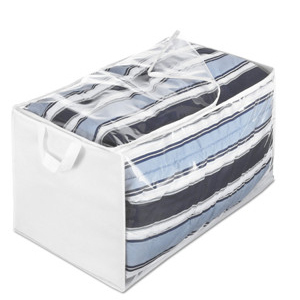 Size: 28″L * 13″ W * 17″H.